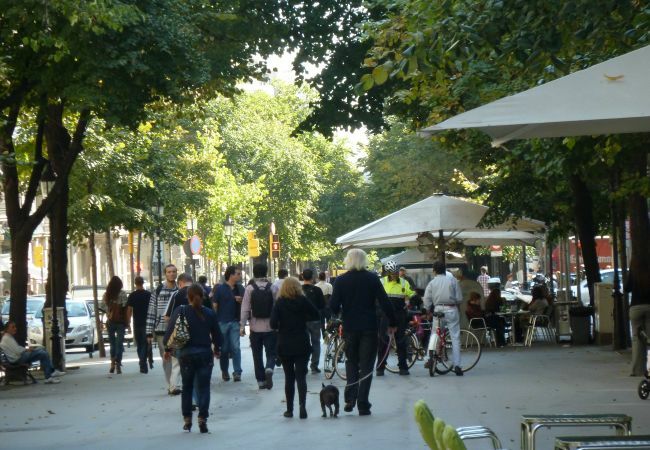 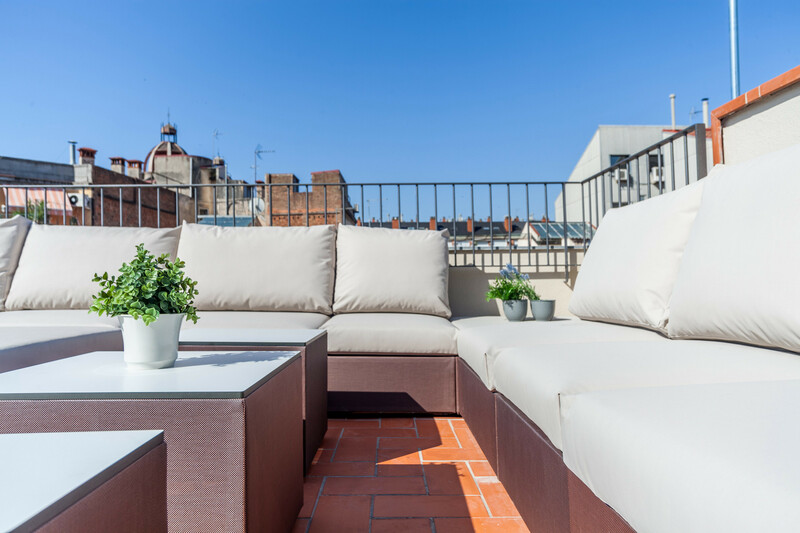 Authentic apartment suite studio in Barcelona located in the centre of the Eixample, a centric, safe and quiet area and at the same time active and attractive. 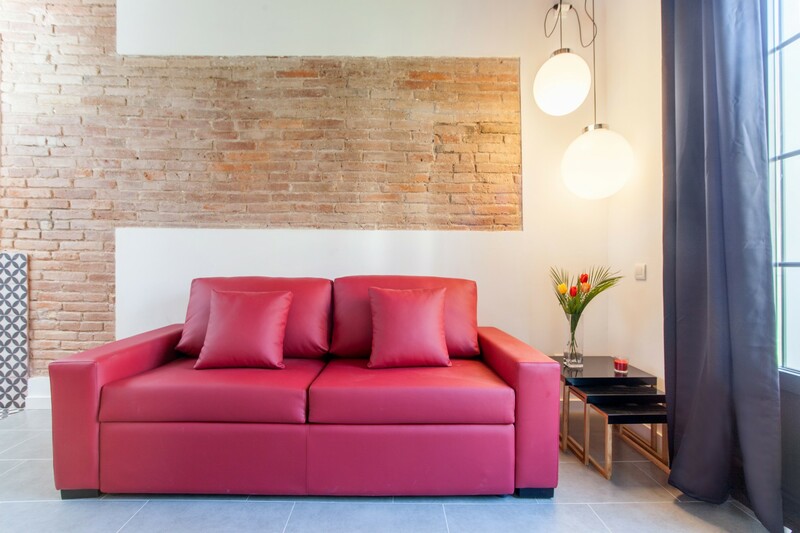 It is a cozy, bright and comfortable apartment. 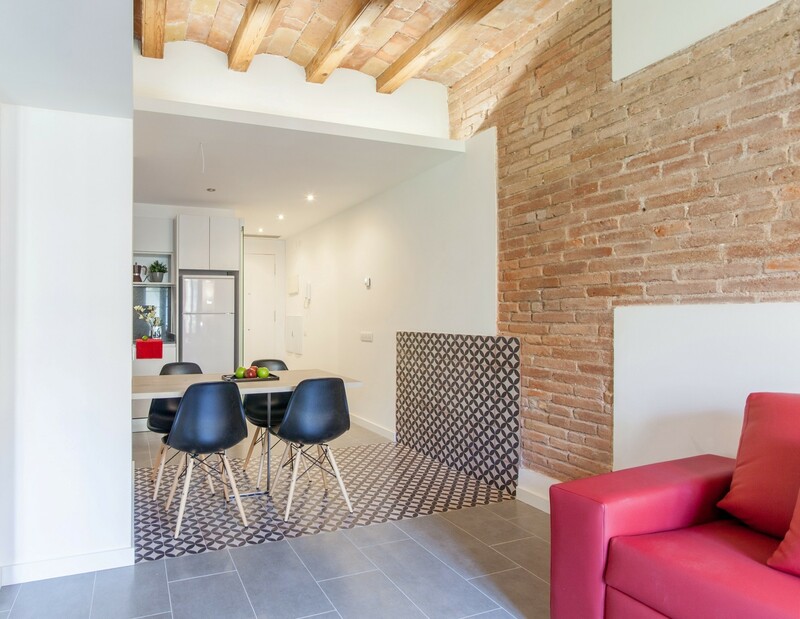 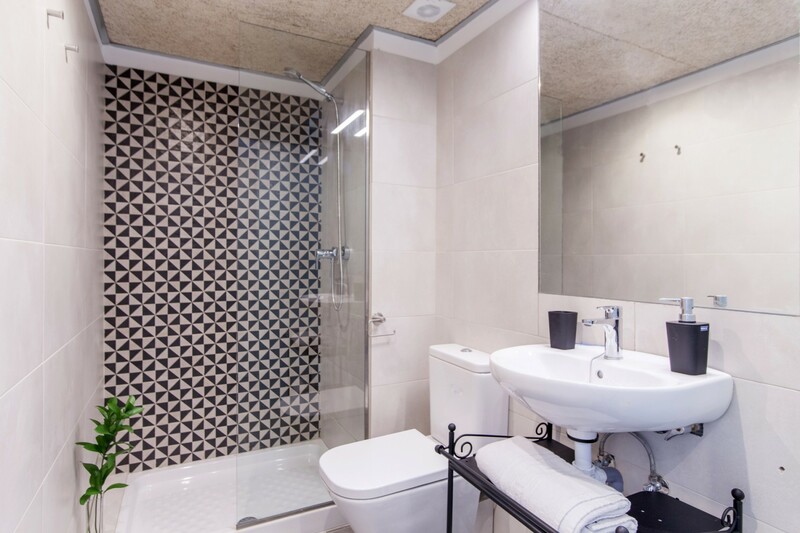 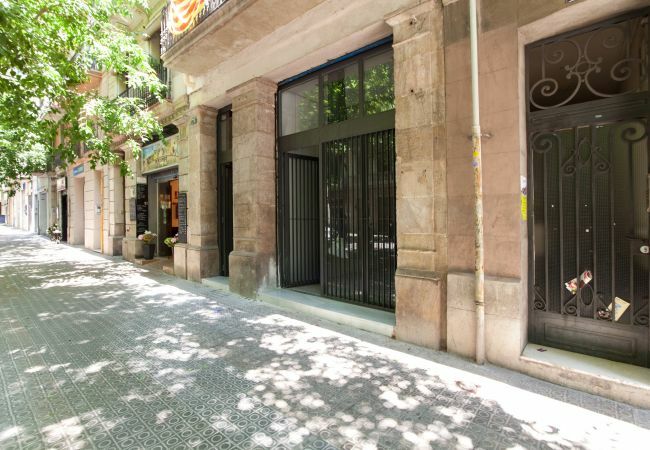 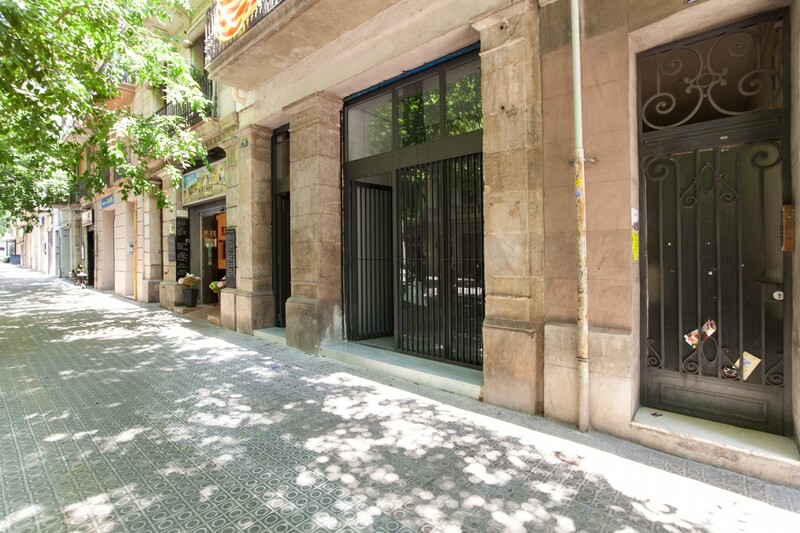 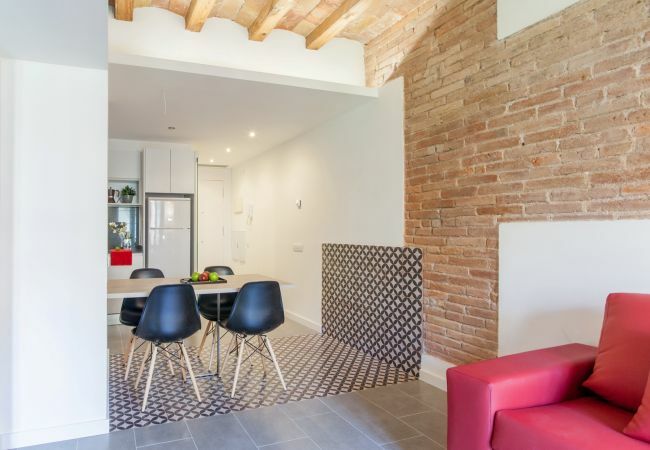 Renovated with style maintaining original elements of the modernist period in Barcelona. 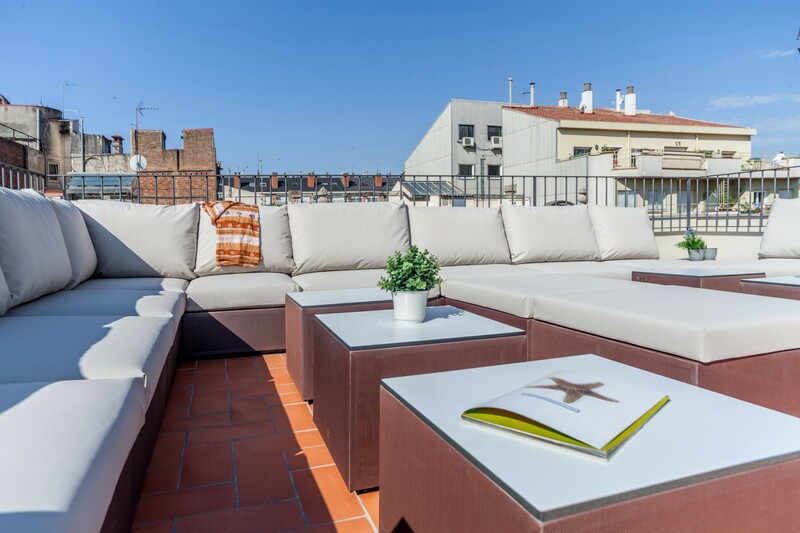 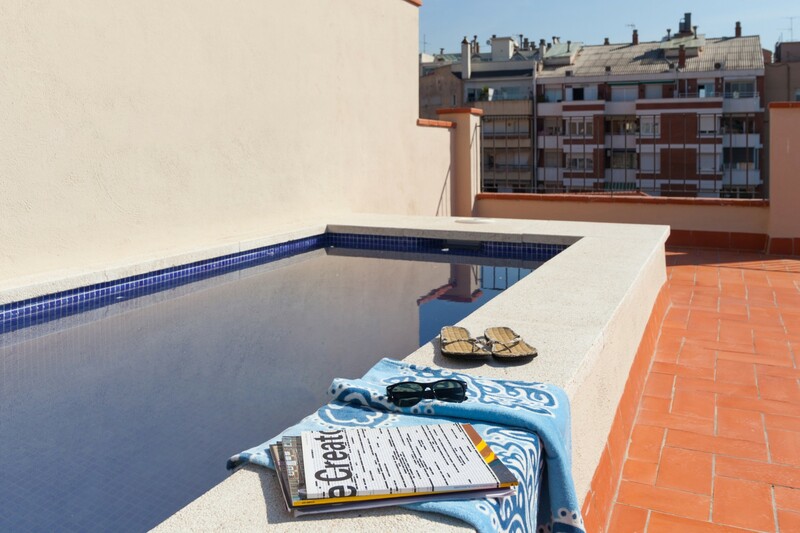 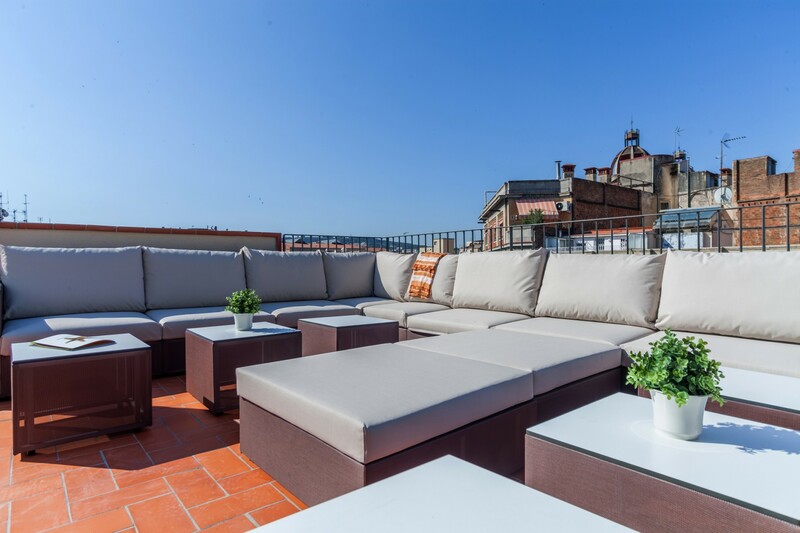 Spectacular shared roof terrace with small swimming pool and chill out area with magnificent views of Barcelona. 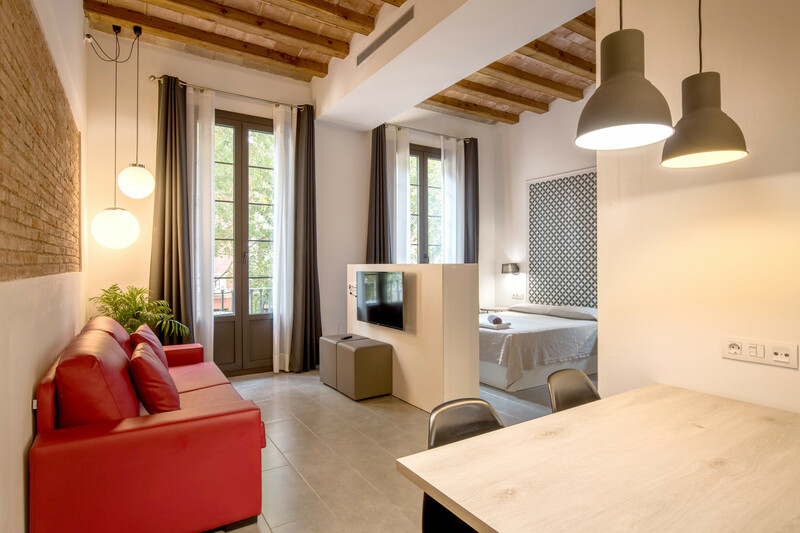 The apartment is a studio with 1 double bed and a sofa bed (capacity up to 4 people), american kitchen, 1 full bathroom and a bathtub. 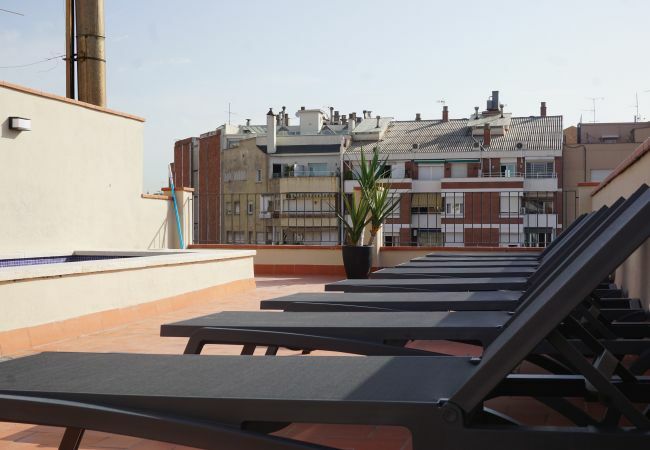 The entire apartment has air conditioning (cold/heat) and free WiFi high-speed. 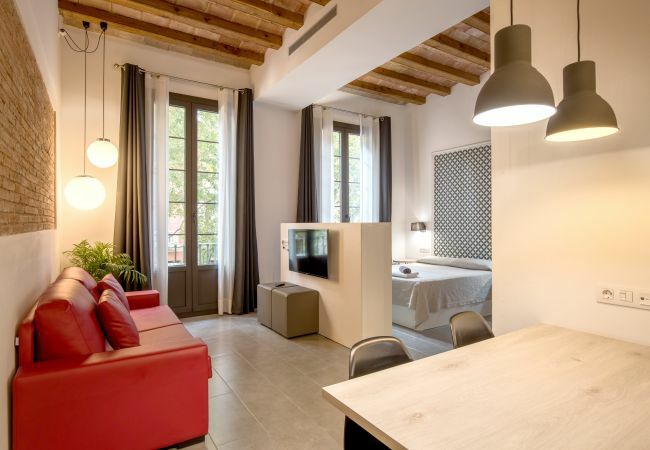 In addition, there is Smart TV with international channels and a safety box. 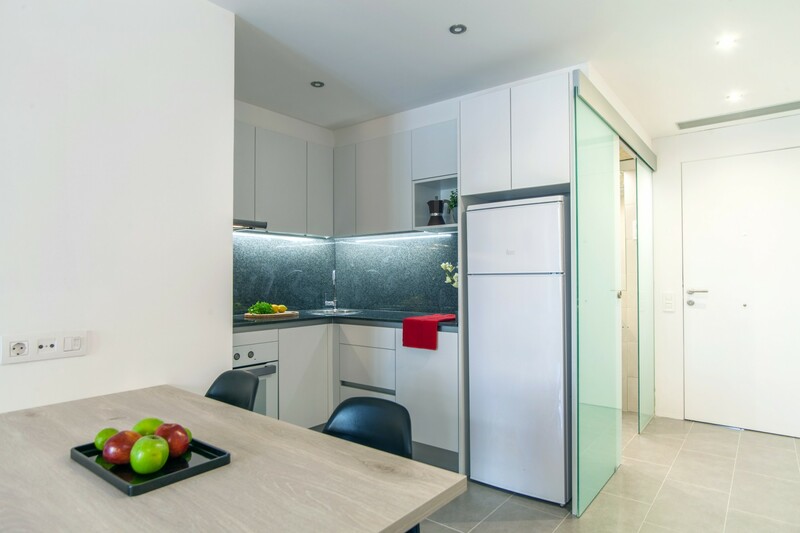 The kitchen is fully equipped with electronic appliances (refrigerator, fridge, dishwasher, coffee machine, kettle, induction hob, microwave, oven) and cooking utensils. The towels, sheets and hairdryer are included. 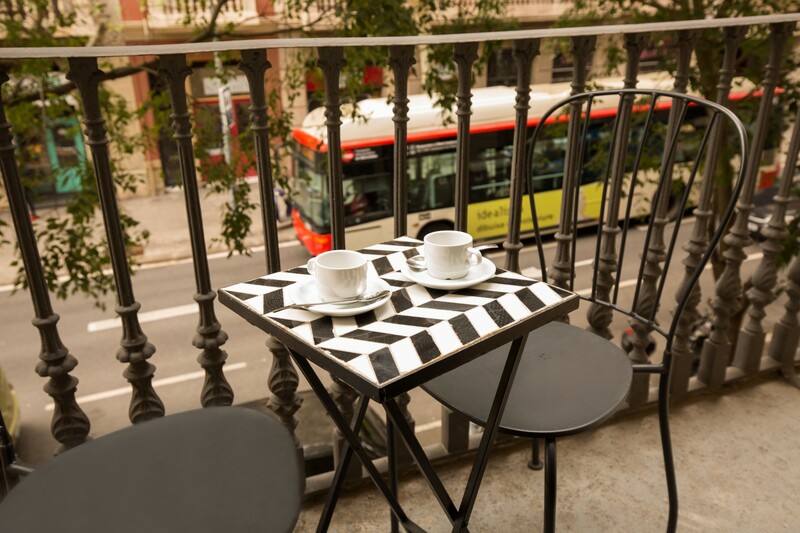 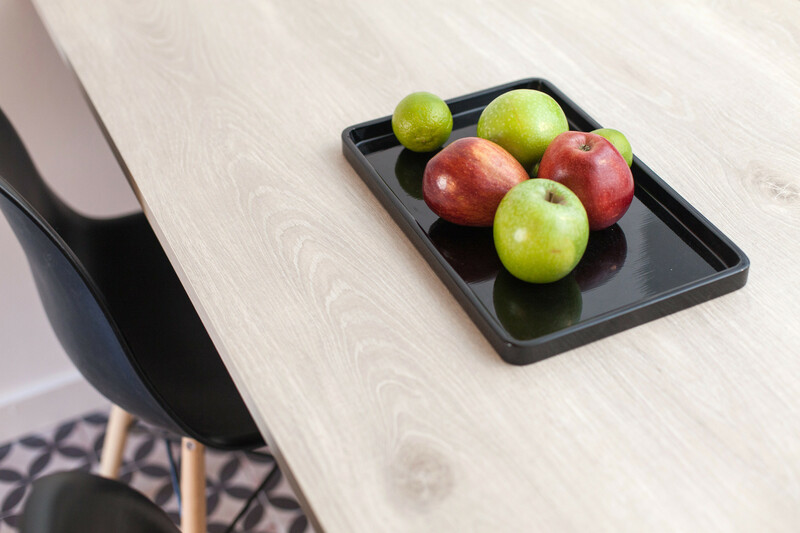 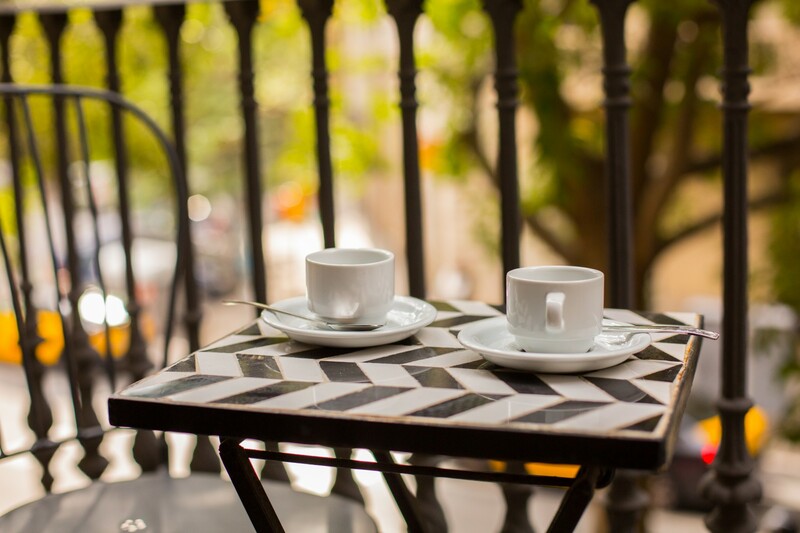 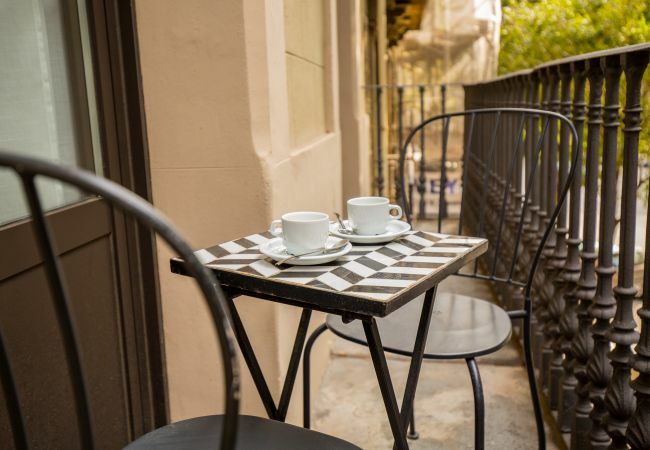 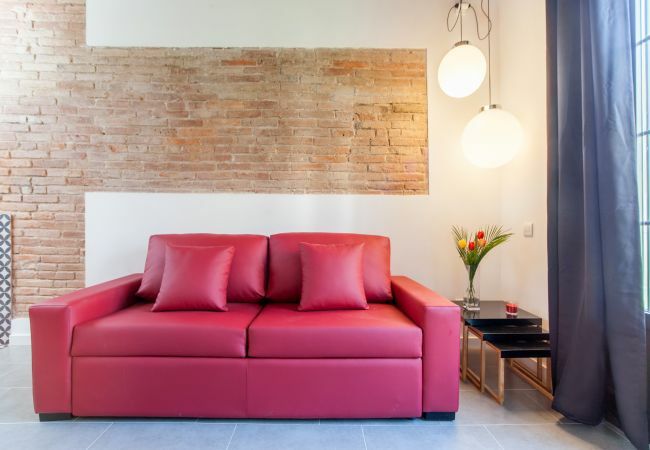 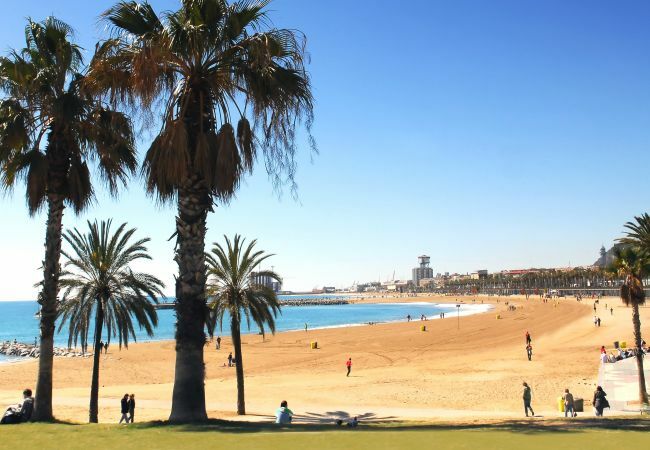 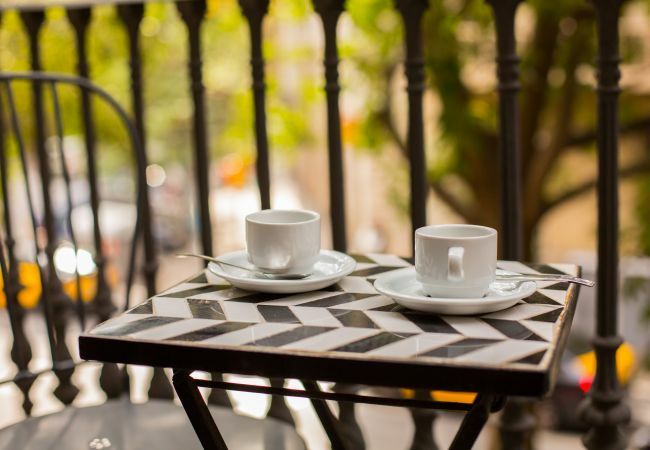 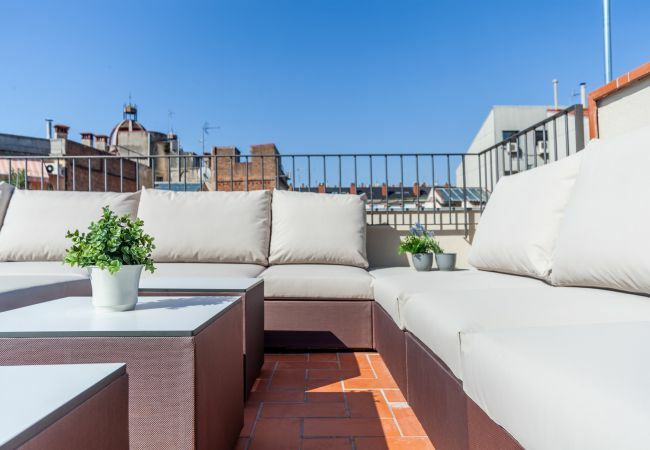 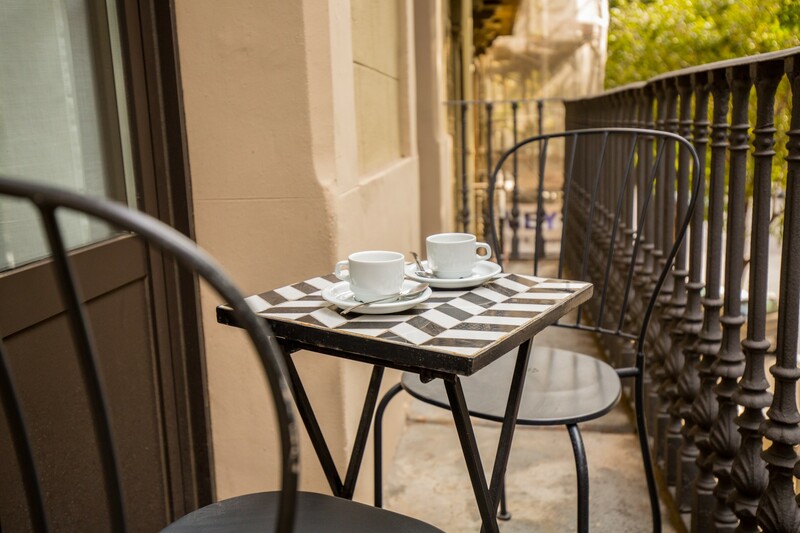 The apartment has a balcony with view to Barcelona and is fully renovated and decorated with style, have maintained the original details of the initial construction of the late XIX century. 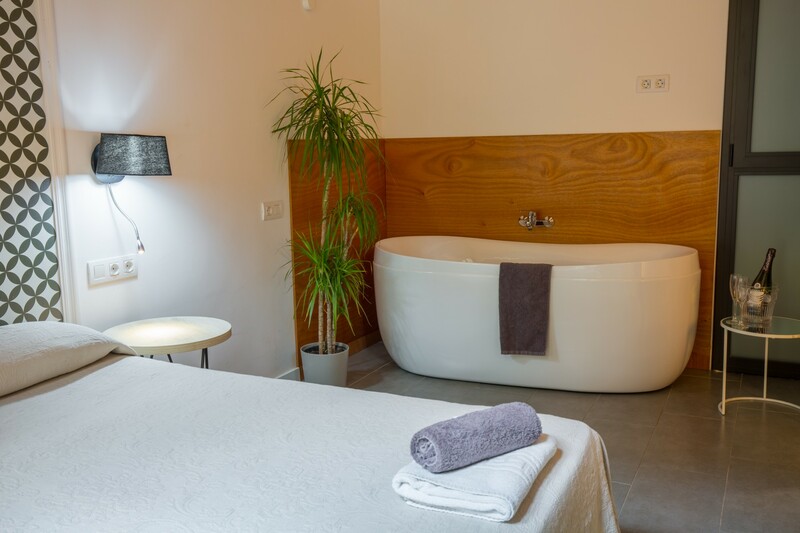 It is ideal for couples, families and business trips. 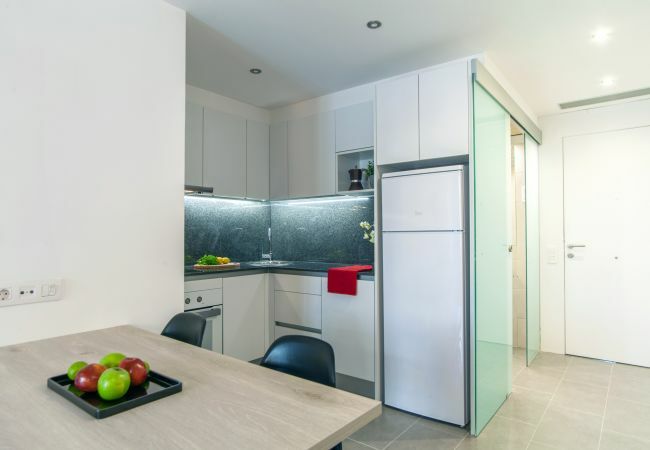 For your safety and convenience the access to the apartment is via code system. 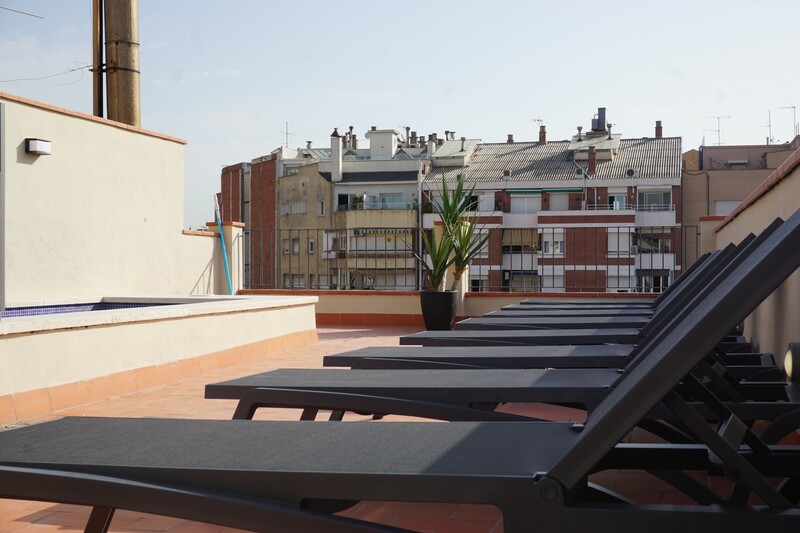 The building has a large shared terrace with lounge area and small pool for children and adults. 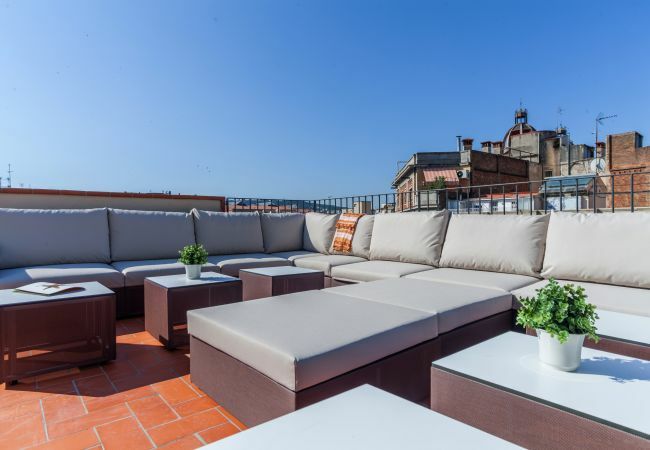 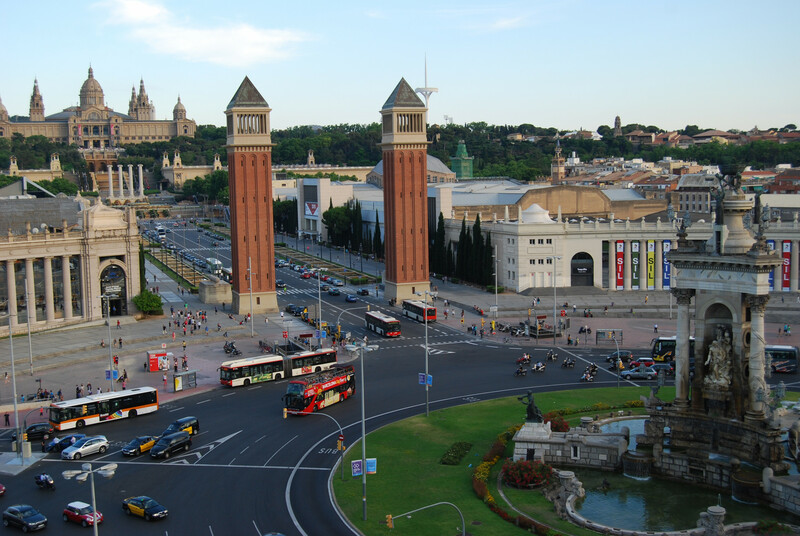 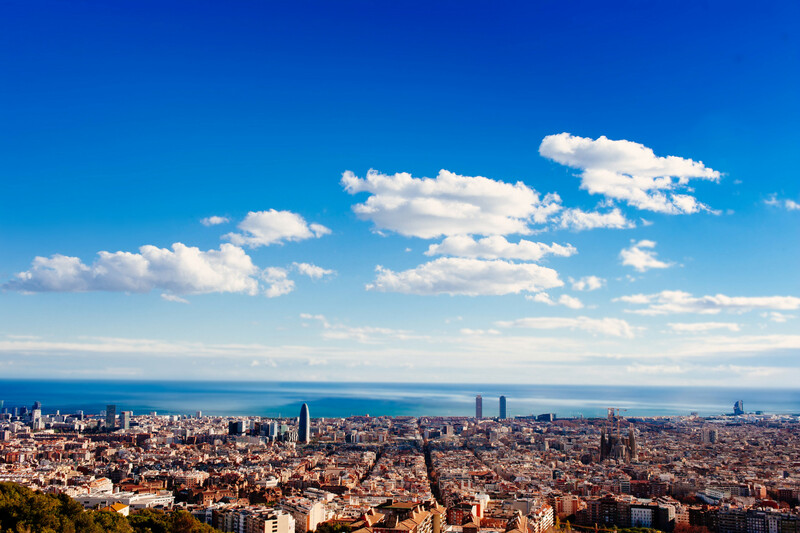 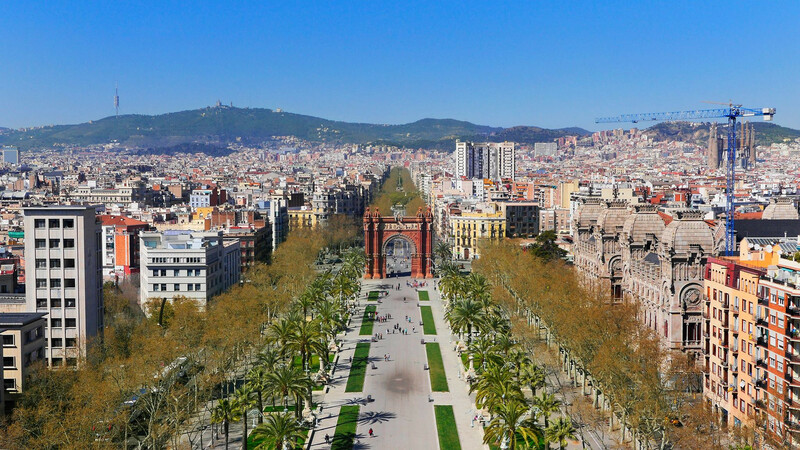 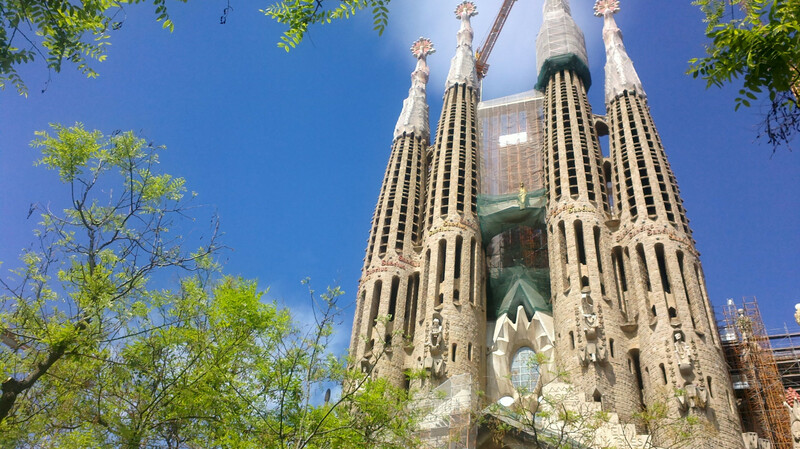 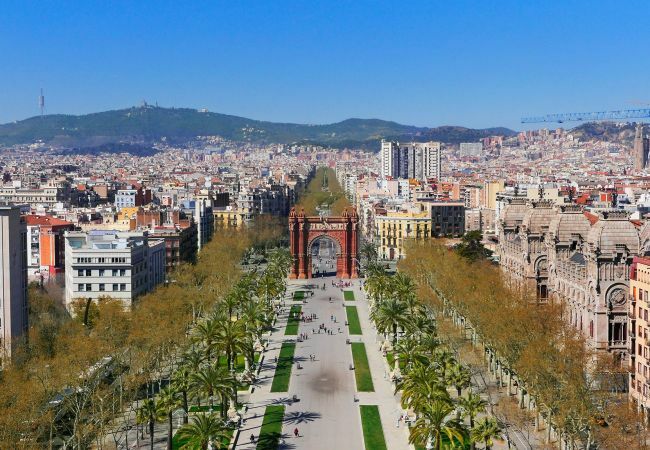 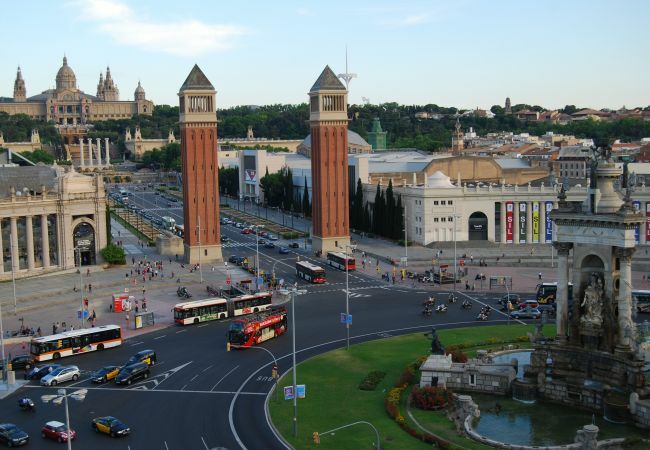 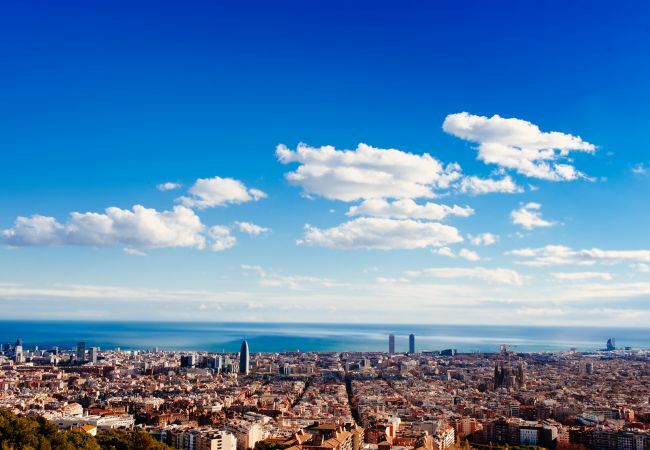 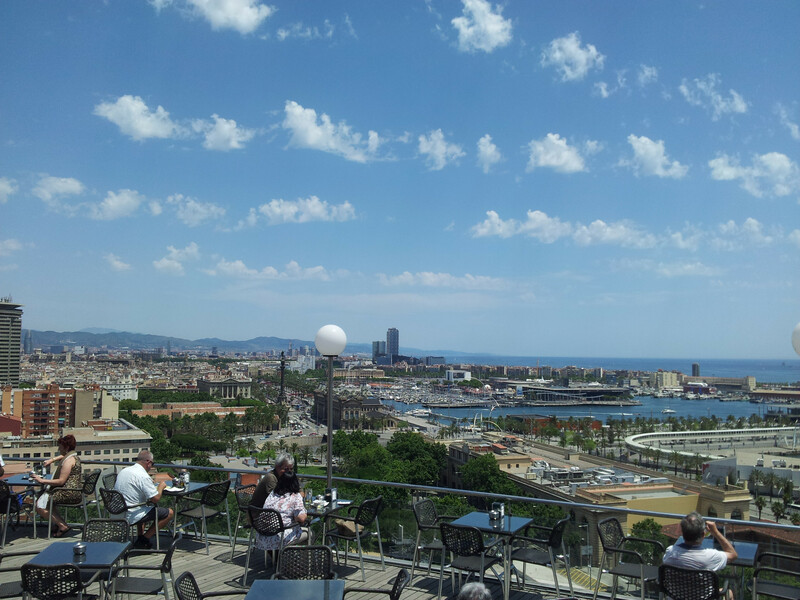 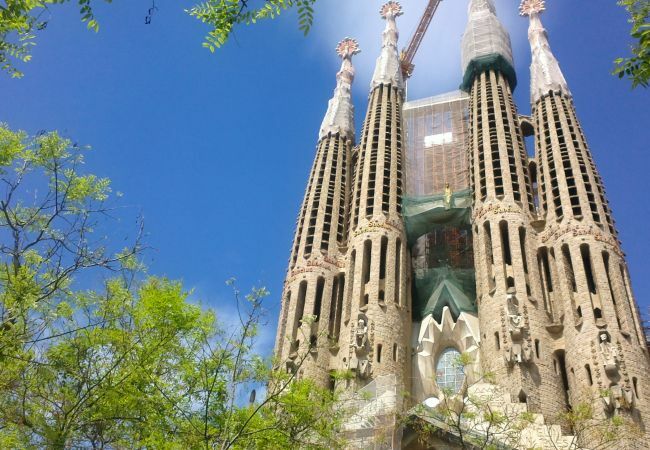 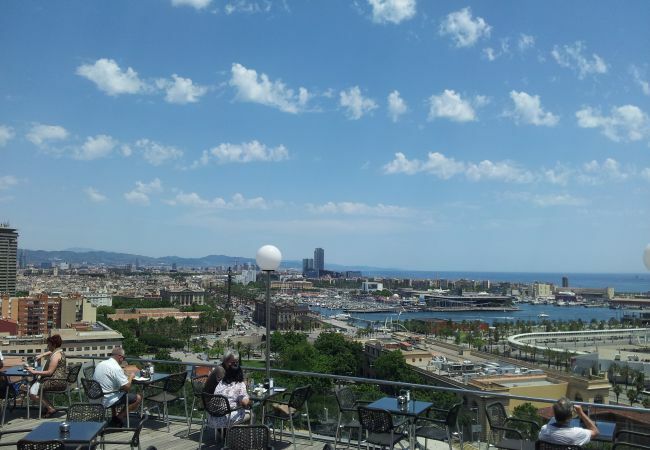 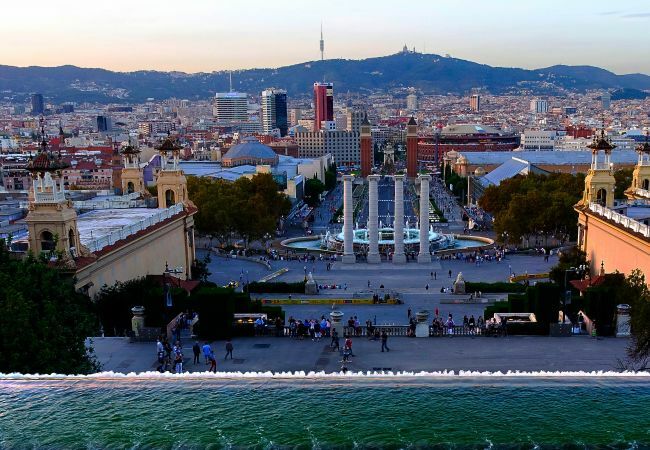 Spectacular views to Barcelona from the terrace. 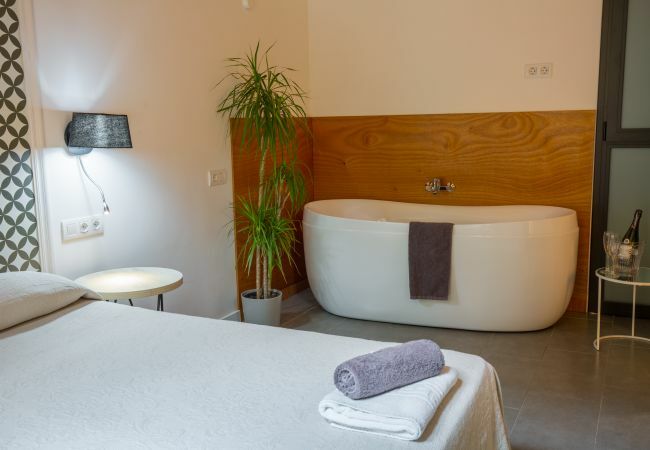 It also has a shared room with washing machines and dryers. 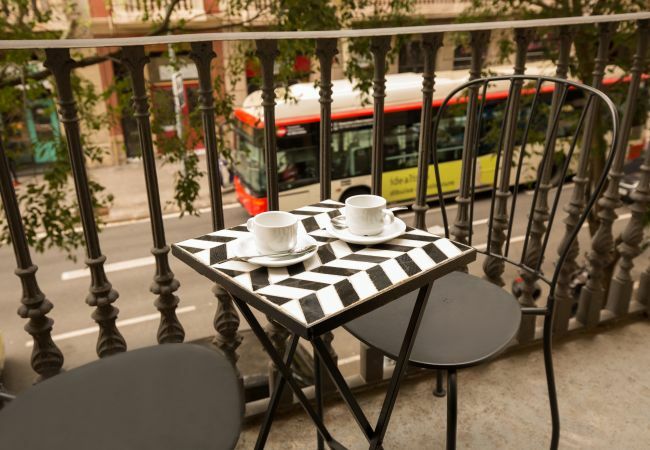 The building has elevator from the ground entry to all apartments and to the terrace. 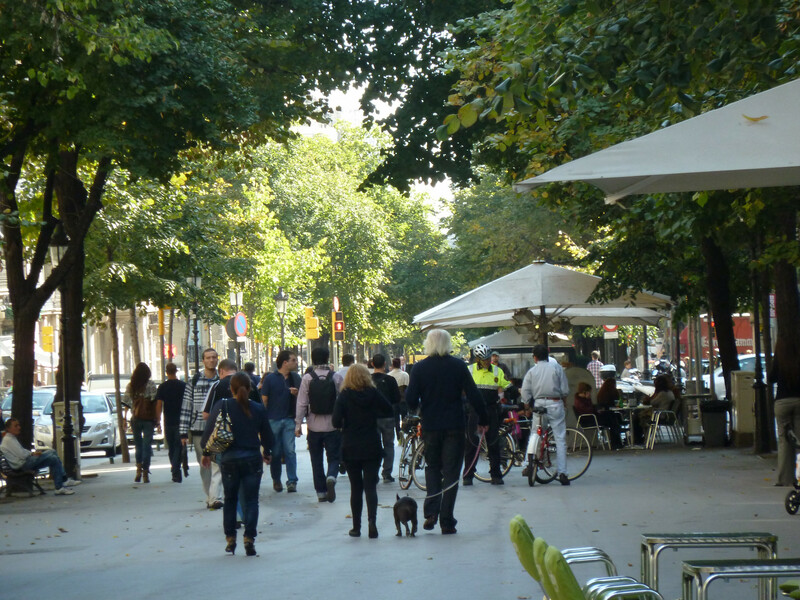 Groups of people younger than 25 years old are not accepted. - 1 TV, 1st floor, lift, terrace, iron, internet (Wi-Fi), hair dryer, balcony, 50 m² property, 50 m² plot, central heating, air conditioning throughout the house, communal swimming pool.